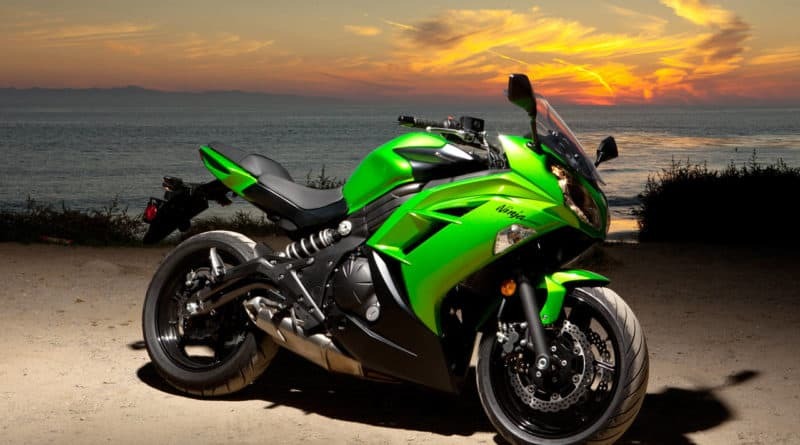 Kawasaki and Honda dealerships in India are offering discounts on the select high-performance motorcycles. 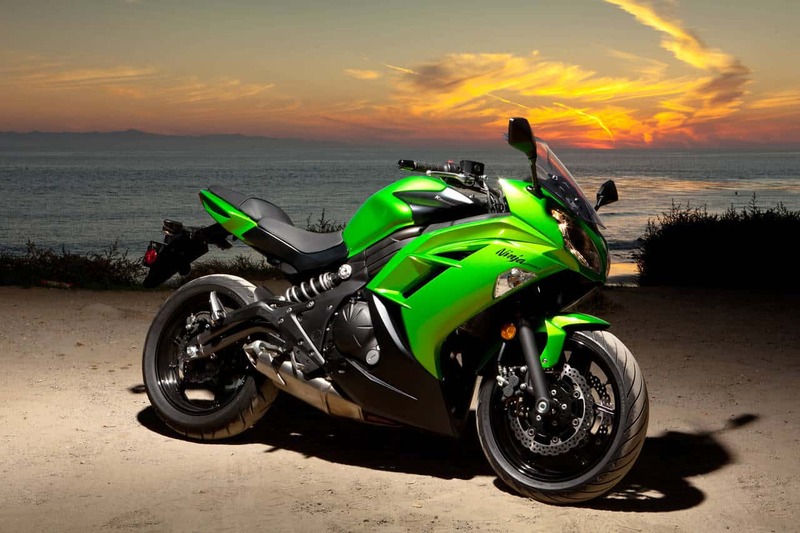 In the Kawasaki range, the discounts can be availed on Z250, ER-6N and Ninja 650. If you like Honda, then the one on discount is the CBR650F. What kind of discounts are we talking about? Kawasaki is offering 1-1.5 lakh discount, and the Honda is offering Rs 1 lakh discount. 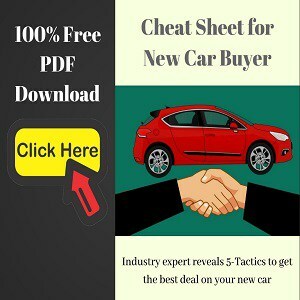 That said, the exact discount percentage can vary from dealership to dealership. However, as you can notice the discounts are heavy. The reason for them offering discounts is that the BS-IV norm are going to be applicable from 1st- April-2017, and the dealerships want to clear out their BSIII stock before that. Honda dealership says that to avail the offer a booking amount of Rs 50,000 need to be deposited, and the delivery of the bike will be made 7-10 days after the full payment has been made. The CBR650R is a middleweight sport touring motorcycle that was introduced in India in 2015. 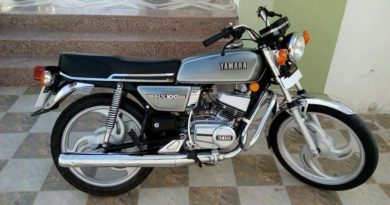 Being a CKD import, the actual price of the bike is Rs 8.10 lakh (on-road, Delhi). 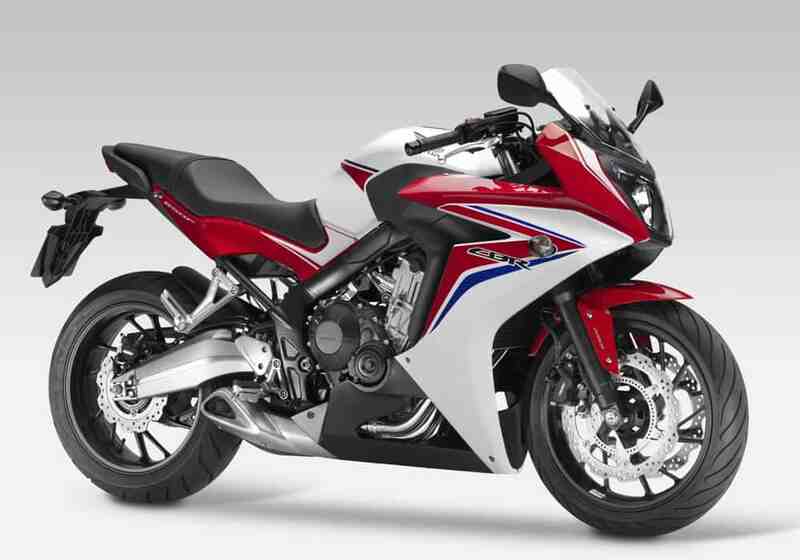 Now, after discount, the CBR650F can be had for Rs 7.15 lakh (on-road, Delhi). Powering the CBR650F is a 648.72 cc liquid-cooled, in-line 4-cylinder engine tuned to produce 87 PS of power at 11,000 rpm and peak torque of 63 Nm at 8000 rpm. 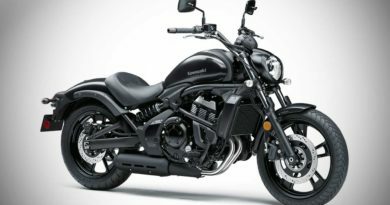 If you are interested in one of the Kawasaki’s, then dealerships are asking for a Rs 1 lakh downpayment for either of the models. 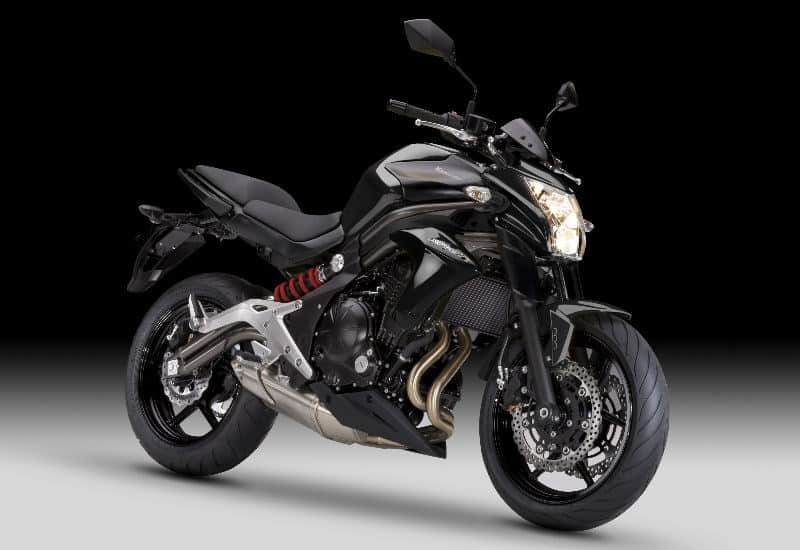 The Z250 can now be had for Rs 3 lakh (on-road, Delhi), the Ninja 650 and the ER-6N are now offered with Rs 1.5 lakh discount and will now cost Rs 4.86 lakh and 4.42 lakh respectively (on-road, Delhi). 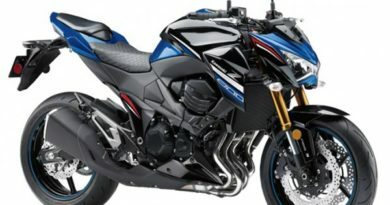 The Z250 is 249cc motorcycle churning out 32 PS of power and 21 Nm of torque. 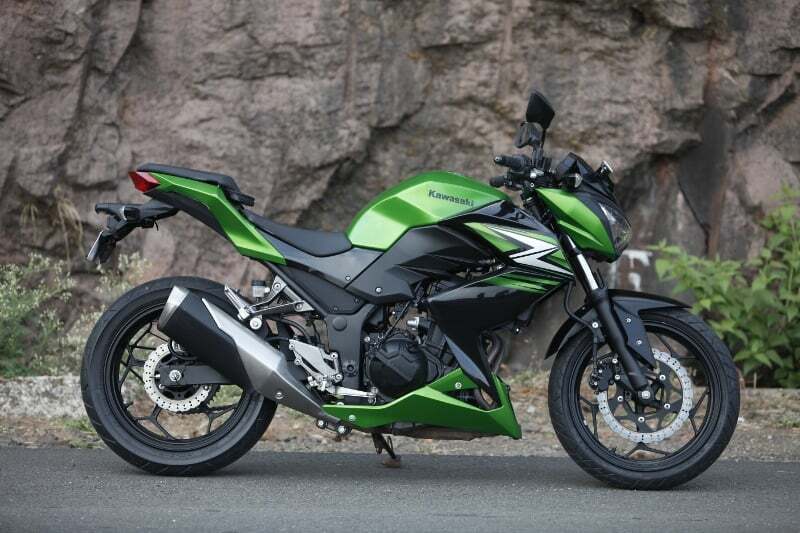 The Ninja 650 and ER-6N share a 649 cc parellel twin engine that makes 73 PS of power and 64 Nm of torque. Before jumping on this deal, you should also know that Kawasaki might introduce the 2017 Ninja 650, Z650 and the Z900 soon. These new models were showcased at the 2016 EICMA Motorcycle Show.